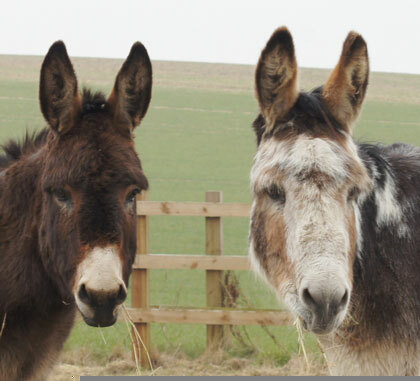 Adorable donkey duo Wiggins and Wacko arrived at Redwings in August 2012 within two days of each other. They came in as separate cases but both had loneliness in common. Wiggins was abandoned by his owner on a livery yard, leaving the landowner to care for him. When they began to struggle caring for him they approached Redwings and we offered him a home – it was around the time of a certain Olympic cyclist winning medals at London 2012, hence his name! Meanwhile poor Wacko lived alone with just his owner for company after the yard where he was living was forced to close. Donkeys need their friends and poor Wacko was very lonely with no donkey companion, so we offered him a home here at Redwings, and now they are the best of friends! Wiggins and Wacko live at Redwings Aylsham, just north of Norwich, in Norfolk. Maya is a beautiful black Friesian mare who came to Redwings in 2010 with six other horses. The Gangsters are six adorable miniature Shetlands who arrived at Redwings in 2011 from a site in Birmingham after their owner sadly passed away. Gulliver and his mother Cinders were rescued by the RSPCA when Gulliver was only a few days old. Unable to keep a horse of your own? 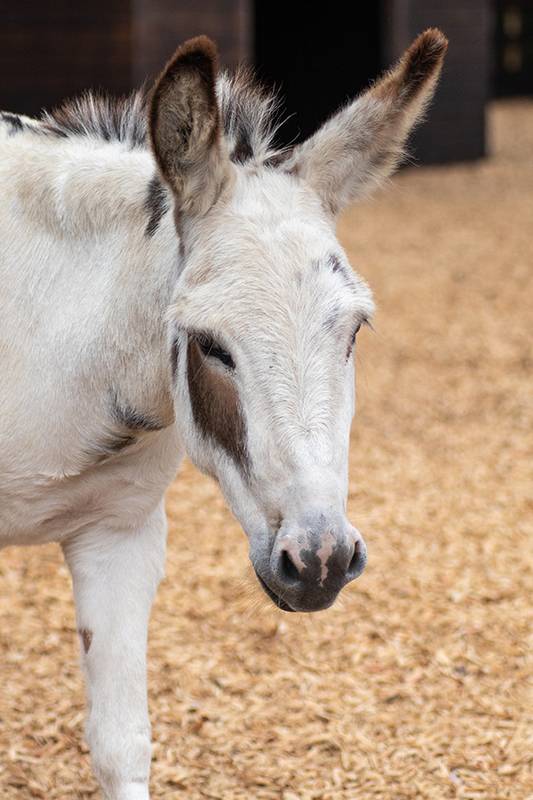 Why not sponsor a Redwings resident? new friend in the process. It also makes a great gift!